Nielsen has announced that its premium audience segments will be available on Snapchat’s ad buying platform. This integration will allow advertisers and agencies to buy inventory on Snapchat using Nielsen-branded audience segments through the Nielsen Marketing Cloud. 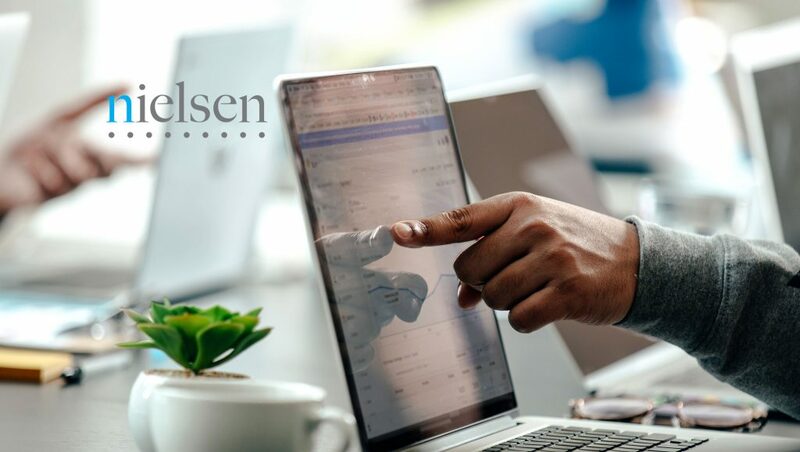 The offering will allow clients access to audience data across more than 30,000 segments including Nielsen Buyer Insights and Nielsen Catalina Solutions, which are based on offline purchase data. Advertisers and marketers can now create and connect with personalized audience segments using consumer characteristics, including demographics, buying behavior and mobile behavior. Snapchat’s integration will additionally allow Nielsen Marketing Cloud Data Management Platform (DMP) clients to take advantage of their first-party data segments and target them directly on Snapchat’s platform. Snapchat’s use of Nielsen Data as a Service (DaaS) audience segments is the latest expansion of Snapchat’s collaboration with Nielsen. Snapchat currently uses Nielsen measurement solutions across Reach, Resonance, and Reaction KPIs and will now have the ability to align activation segments with ROI measurement solutions such as Nielsen Buyer Insights and Nielsen Catalina Solutions Sales Effect studies. The collaboration between the two companies dates back to 2014 with Snapchat’s adoption of Nielsen Digital Ad Ratings. In addition to offering third-party data from the Nielsen Marketing Cloud, Snapchat allows buyers and sellers to use Nielsen audience segments to continue demonstrating the sales lift from campaigns running through Snapchat across categories including fast-moving consumer goods (FMCG), retail, auto, finance, travel, and technology.